When it comes to car accidents, people may react one of two ways – “my poor baby” or “oh great, I’m getting a new car.” Regardless of which one you are, you will more than likely suffer a financial loss when it is time to sell or trade-in the vehicle. No matter how expertly repaired, a vehicle will most likely be worth less than before. If is determined that your car can be repaired, make sure that you are fully compensated for the loss in value. Even if it looks as good as new and runs better than ever, it has still been in a wreck. This is referred to as “diminished value” and the same applies to boats, planes, and other specialized vehicles and equipment. 3. Repair Related Diminished Value, which includes any additional amounts for which the resale value of a damaged vehicle may be further reduced because of less than optimal repairs. The purpose of insurance is to make you whole again after an incident. 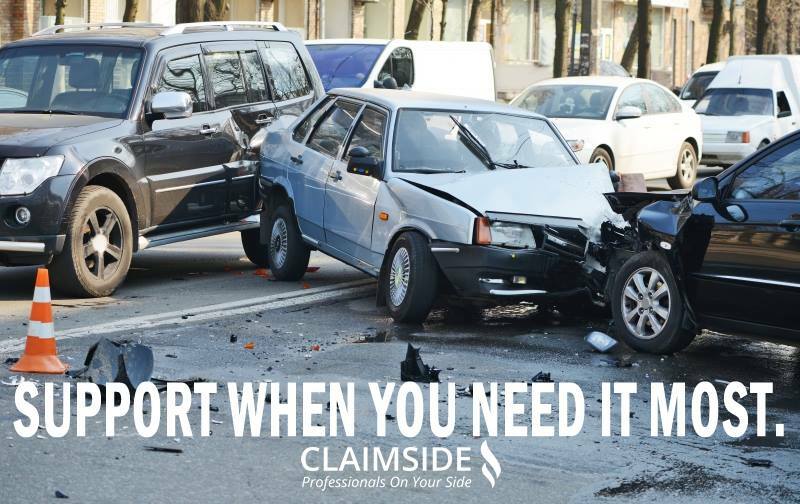 If someone hits your car, nearly every state allows for a diminished value claim against the party at fault’s insurance company. If the person who hit you is uninsured, about half of states allow for diminished value collection under your own UIM coverage. However, it is the responsibility of the insured to prove that the vehicle is worth less after an accident. When it comes down to determining the actual amount of diminished value, it is smart to hire a qualified claim professional who specializes in that area who can negotiate for you and get the settlement you deserve.